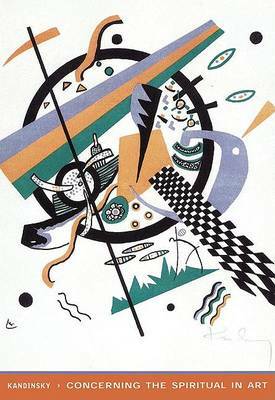 This colorful collection of sticker art reproduces 16 striking images by one of the most prominent pioneers of abstract art in the early 20th century. 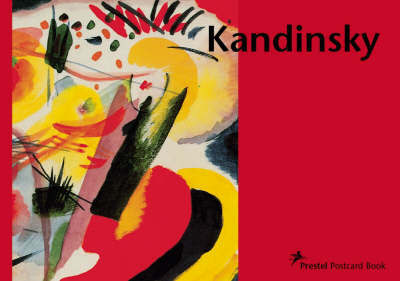 Featured works include Horizontals, Between the Two of Us, Bright Lucidity, Multicolored Circle, Red Oval, Subdued Glow, Checkered, and Painting within a Painting. 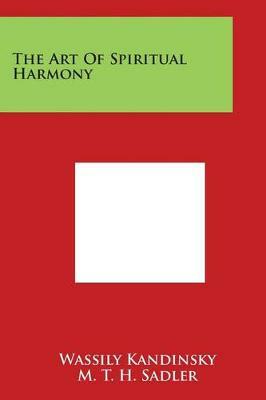 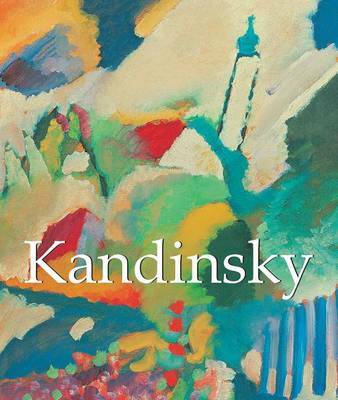 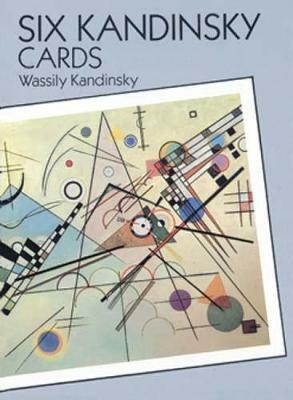 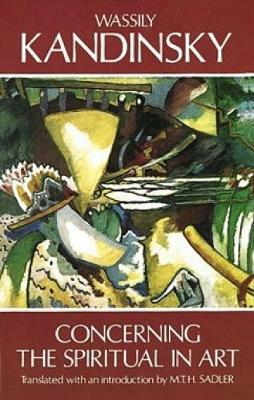 Buy Kandinsky by Wassily Kandinsky from Australia's Online Independent Bookstore, Boomerang Books.